In this time of gratitude, we give thanks for you. We value your patronage and appreciate your confidence in us. Counting you among our customers is something we are especially grateful for. 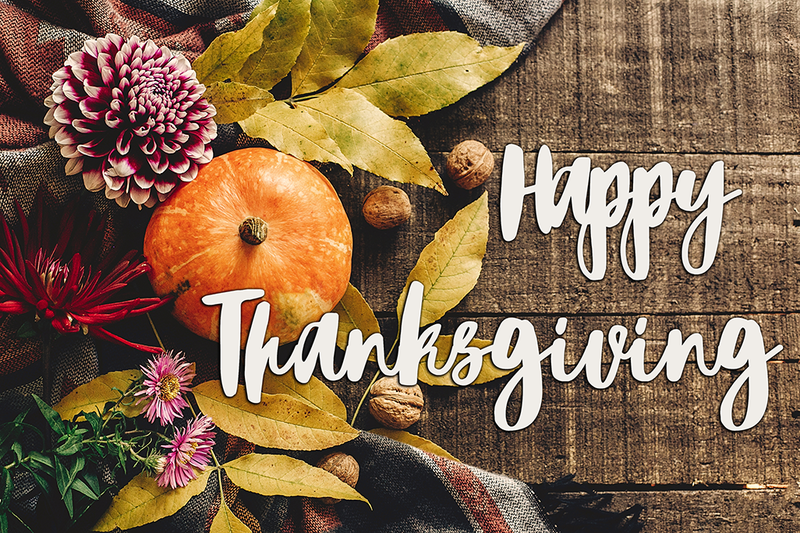 On behalf of all of us at Ray Rico Freelance, we wish you a very Happy Thanksgiving. OUR OFFICES WILL BE CLOSED ON THURSDAY AND FRIDAY TO CELEBRATE THE HOLIDAY WITH OUR FAMILY AND FRIENDS.